Vista Gold (VGZ) has a storied history as a junior gold miner. In 2012 new management, led by CEO, Fred Earnest, took control of the operations and has been advancing the Mt. Todd gold project, which is the largest undeveloped gold project in Australia. Mt. Todd contains nearly 6 million ounces of gold reserve (proven/probable). A Preliminary Feasibility Study updated in 2018 shows a project with 381,000 ozs of annual production over a 13-yr mine life (479,000 ozs/yr for first 5 years), an after-tax IRR of 20% and after-tax NPV of $679 million. The current market cap of the stock is $57 million (100 million shares outstanding). As an operating mine, it would be the fourth largest gold mine in Australia and one of the largest new gold mines in the world over the last several years. I’m not sure why VGZ trades at a huge discount to its peers and to its “intrinsic value.” To be sure, the Mt. Todd Project has a checkered history. But this is primarily attributable to inept management by previous owners. On the surface the resource grade may appear low (.82 grams per tonne). But VGZ has successfully tested and implemented high-tech ore sorting technology which has improved the throughput grade by as much as 50% (1.2 grams per tonne) and has taken heap leach recovery rates north of 90%. The Mt Todd Project will be converted eventually to a mine. I suspect that, as the price of gold rises, a large mining company will either invest in the Project and take over operational control or acquire Vista outright. The Company has signed recent non-disclosure agreements with mining companies interested in the Project. Until an “exit strategy” event unfolds, this stock is an easy double from its current price. 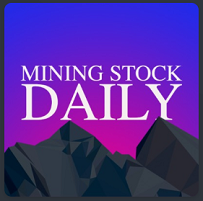 The Mining Stock Daily is produced by Clear Creek Digital and the Mining Stock Journal. MSD is now sponsored by Mineral Alamos, which has a portfolio of high quality gold and gold-silver-copper polymetallic assets in Mexico. 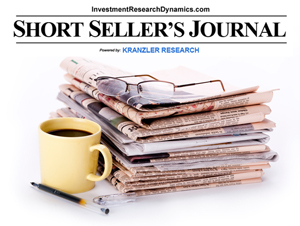 You can learn more about Vista Gold and other highly undervalued junior mining stock in the Mining Stock Journal: Mining Stock Journal information. In the latest issue, I discuss my outlook for the precious metals and mining stocks in my latest Mining Stock Journal. I also present a list of large and mid-cap mining stocks that should outperform the market for at least a few months, including ideas for using call options. Silver is up 12.4% since November 11th, gold is up 9.3% since August 15th. But the GDX mining stock ETF is up 21.4 % since September 11th. GDX is actually up 71% since mid- January 2016. By comparison, the SPX is up just 34% over the same time period (Jan 19th, 2016). There’s a quiet bull market unfolding in the precious metals sector. But don’t expect to hear about it on CNBC, Bloomberg TV or Fox Business – or the NY Times, Wall Street Journal and Barron’s, for that matter. 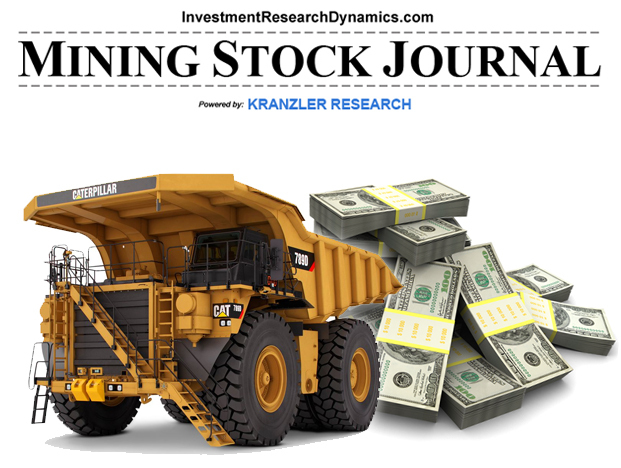 I discuss my outlook for the precious metals and mining stocks in my latest Mining Stock Journal, released to subscribers last night. I also present a list of large and mid-cap mining stocks that should outperform the market for at least a few months, including ideas for using call options. 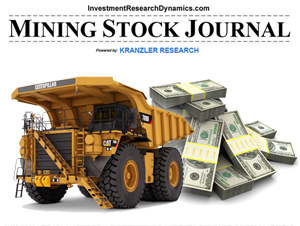 You can learn more about the Mining Stock Journal here: Mining Stock Journal information.